With new WhatsApp feature, no more confusion between the regular and forwarded messages. 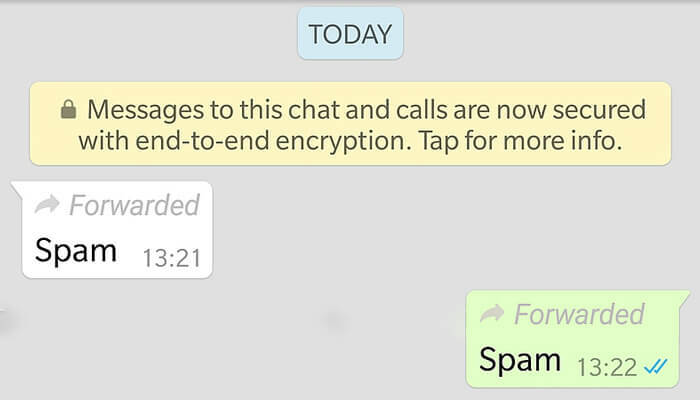 WhatsApp has introduced a much-needed feature in the Android Beta offering. The new feature will label all the forwarded messages and let the user know if the user has typed the message or it has been simply forwarded. The move will help in classifying forwards and taking on the fake news. Also, the forward label will be added to both the sender’s and recipient’s messages. Still, there is a catch in this. If you will forward the message by using the “forward toggle,” only then the forwarded tag will appear. If you just copy paste the whole message then, it won’t be there. Therefore, WhatsApp needs to look into this issue. Interestingly, there is no option to disable the forward label. This means nobody will be able to remove the tag from the messages they forward to the contacts. As of now, the feature is only available on the beta version of Android for WhatsApp (Version 2.18.179) only. But soon the feature is expected to be rolled out in Android stable build, iOS, and Windows Phone platforms. Earlier, there was no such ease of differentiating between regular message and forwarded message. By utilizing the forward option, the user can forward the message to multiple people, whereas if you will copy paste a message to every particular contact, it might take some time. Hence, a mass-forwarded message will be notable. The new feature is accessible only on the beta version of the Android. If you wish to test the feature right now, you need to download the WhatsApp beta version on your Android device. The Android version is available on Google Play beta programme or in an APK file form via APK Mirror. Prior to this, WhatsApp released ‘Predicted Upload Feature’ and ‘Locked Recording’ for the Android and iOS users. The Predicted Upload Feature speed up the process of sending media files to your contacts and while the Locked recording allows you to send a voice message with your hands being free. The other features include Media visibility feature and Contacts shortcut, which was also launched in the app’s beta version. The Media visibility feature allows the Android user to hide or show the WhatsApp media content from their gallery. And the Contacts shortcut that made it easy for WhatsApp beta users to add a new contact. Android remains one of the dominant platforms to test the new features. As per a report of Statista, Android occupies around 85.9 percent share in the smartphone industry. 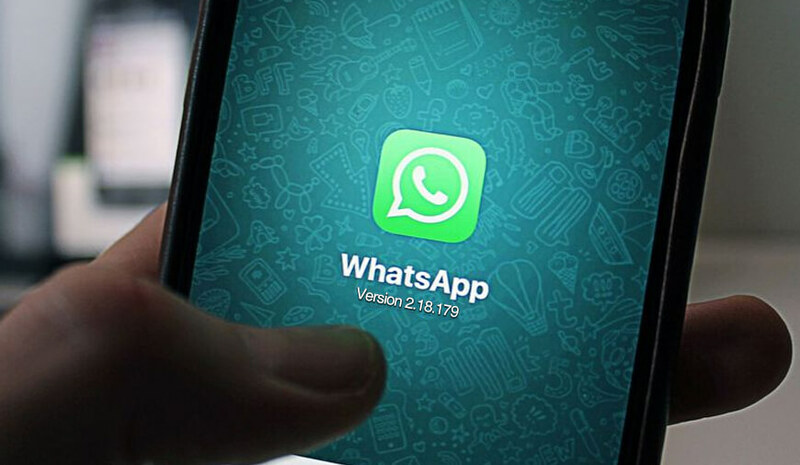 Therefore, by introducing new features in the Android beta version, WhatsApp has rightly tapped its users.